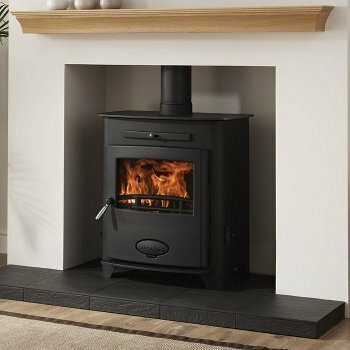 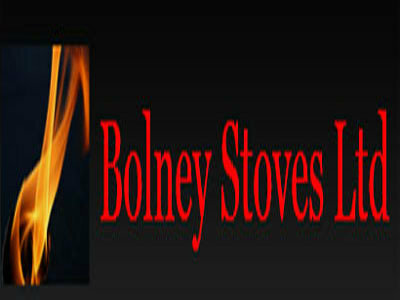 Bolney Stoves offer a full range of stove and fireplace solutions from our base in Goddards Green, Hassocks. 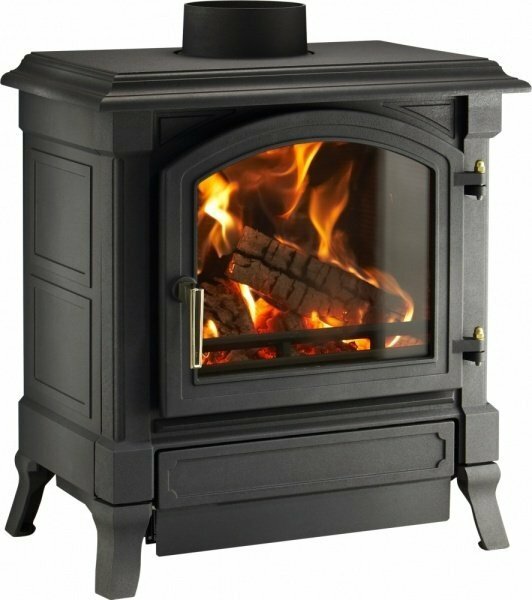 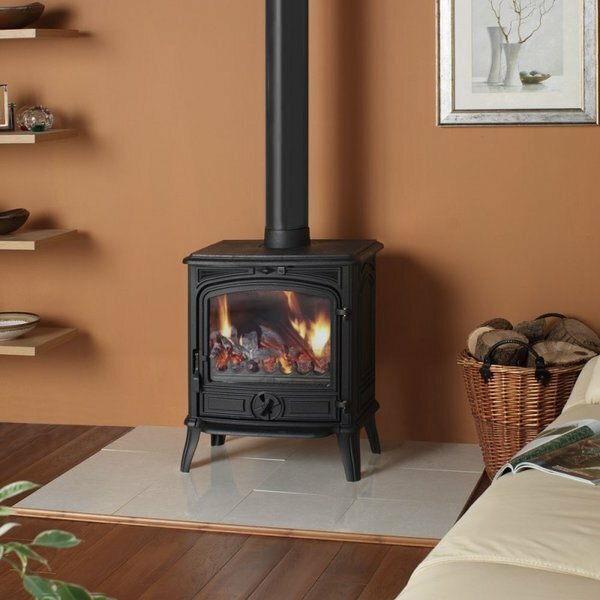 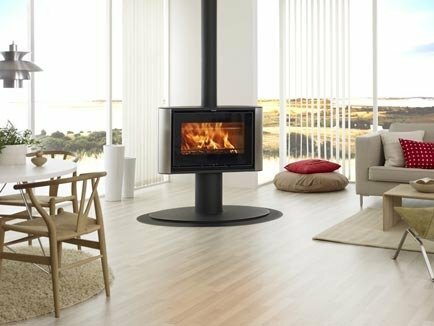 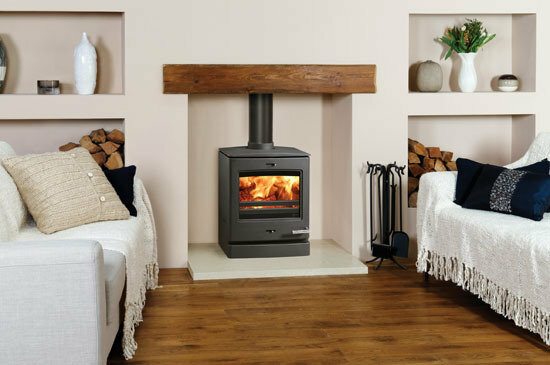 Come and view our display of wood, multi-fuel and gas stoves with living flame models. 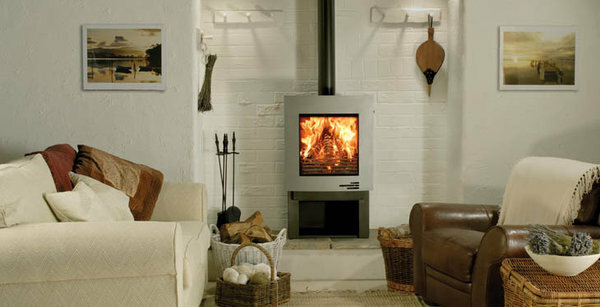 Beautiful porcelain enamel finishes and water heating facilities also available. 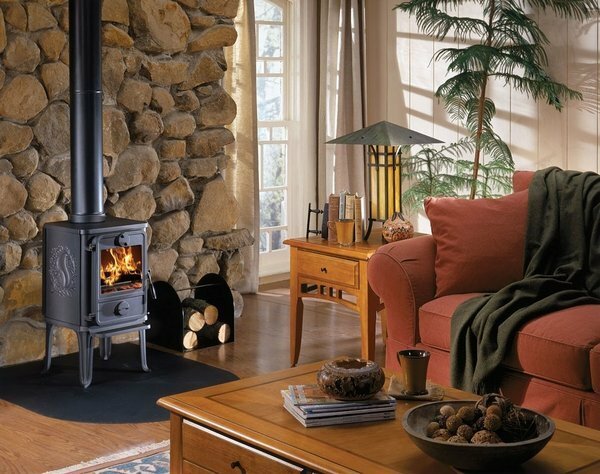 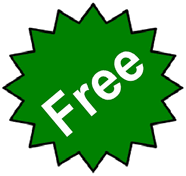 We can offer a complete service including; property survey, quotation and installation. 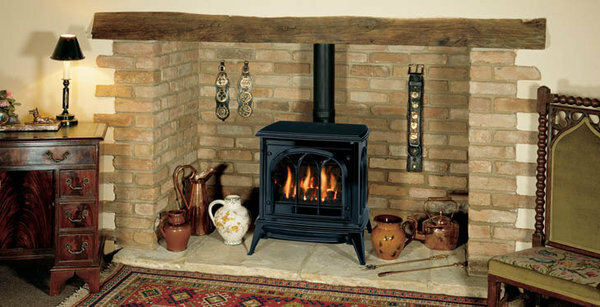 We also offer a cash and carry service if required. 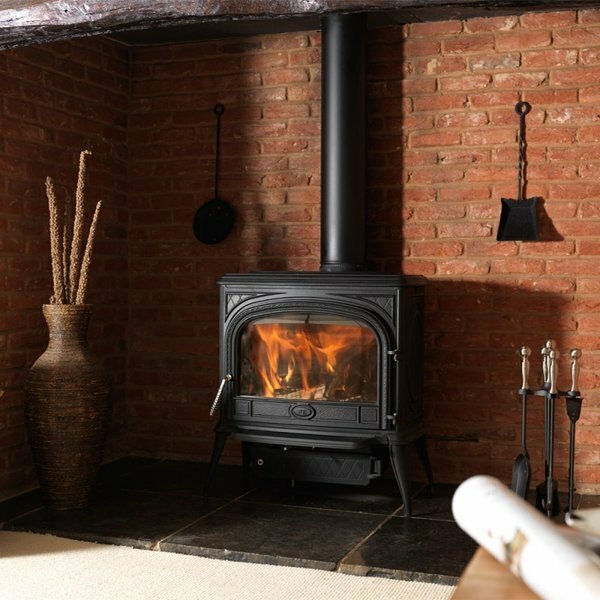 Bolney Stoves Ltd can supply a range of quality flue pipes, Insulated flue pipes, flue liners, cowls and many other accessories. 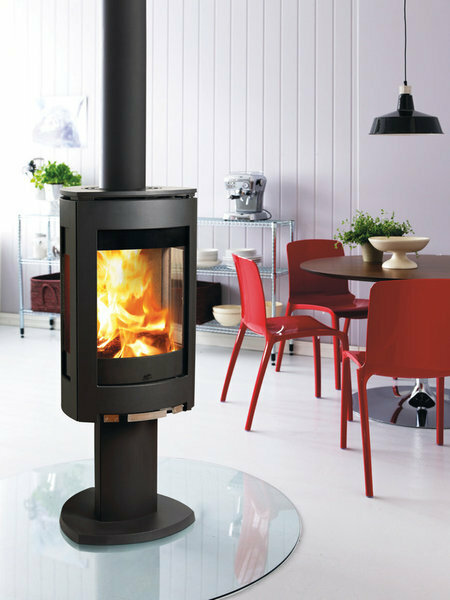 With over 80 models displayed, a wealth of knowledge and a warm welcome assured.